So sorry I'm late! I just was reading Forever Princess (The Princess Diaries #10), and I couldn't do anything until I was finished! "For what it's worth, I really care about Adam. A lot," Lisa finally said. Amelia looked at her over her glasses. "It's complicated," Lisa said. "I have an obligation to Sundeep." "I'm not going to break my brother's heart," Amelia said. "It's up to you to tell Adam, but you ought to do it soon." Musing Mondays is hosted by Should Be Reading! That depends of the book I'm currently reading. Meaning, if it's really good, I don't think about any other book. Or if I think about the next read, it's usually the next book in the series. I usually get so obsessed with a good book that I don't have time to think of any other books! :) After I've finished that book, I can think about next one. Who’s ready for the week­end?! I know I am! 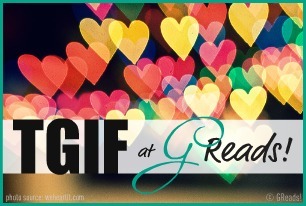 I’m intro­duc­ing a new(ish) fea­ture for Fri­days to re-cap the week’s posts & to pro­pose a ques­tion for my fol­low­ers. Feel free to get involved by link­ing up at the bot­tom. If not, I’d love to read your responses in the com­ments. Thanks! I've just noticed that my library has some pretty great selection nowadays! I found Uglies there, and Hunger Games, and Evermore, Blood Magic etc., so now I tend to borrow more books than earlier. But as I've mentioned earlier, I do love to buy books, especially the ones I know for sure are great. 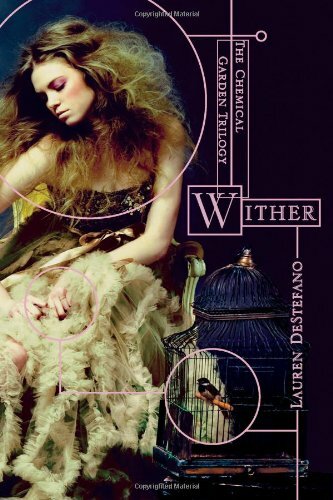 So if I borrow a book from library and love it, I have to have it, ASAP. But then again, our library's selection is, of course, limited. And there are so many great books out there, so I can't help it, I just have to buy them. Physical copies, of course. And if I absolutely love a book I bought as a paperback, I have to buy hardcover copy of it, too. Complicated? Or more like annoying, since I can't use all my money to books! Or I could, but stuff like food and clothes are also nice to have once in a while. And since I'm hardly working now, I can't use all my money to books. So library it is! And occasionally I borrow books from my friends. 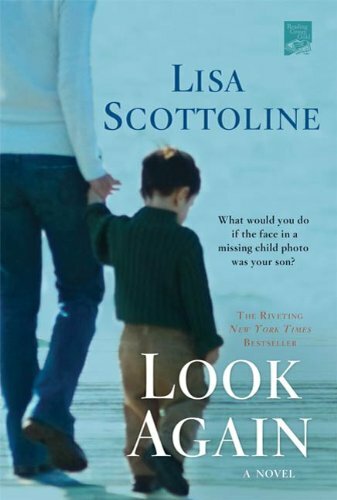 Ethan was abducted from his front yard when he was just seven years old. Now, at sixteen, he has returned to his family. It's a miracle... at first. Then the tensions start to build. His reintroduction to his old life isn't going smoothly, and his family is tearing apart all over again. If only Ethan could remember something, anything, about his life before, he'd be able to put the pieces back together. Unfortunately I haven't been able to read as much as I'd like to, so I haven't finish this yet. This is extremely funny book! I found this from a flea market, so I just had to read it.. 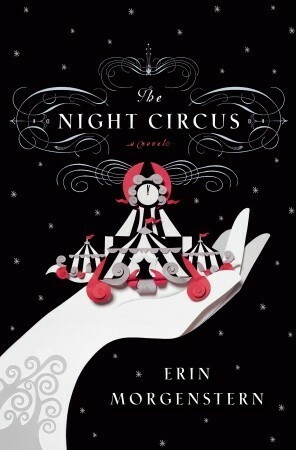 Even though this wasn't on my TBR- list. Like so many other books..
Yay! I got this from Sadie and can't wait to read it! Ribba hopped onto my shoulder, her green lips pressed together. "They used to be a couple back in their theater days," she said. "But after Crong joined the League, they were always on different sides of the kingdom. He still talks about her all the time." I couldn't stop staring at the couple. It was the weirdest pairing I'd ever seen. One misstep from Halga, and Crong would be crushed. I'm back again! My daughter had her 5th birthday this weekend, so I spent my time baking, cleaning, cooking and so on. But it's Monday again, and time for the Musing Mondays! Well this is a tough one! Even though I do read mostly YA. Why I like them myself is mostly 'cause they're so full of life. Usually there's teenage problems, they're easygoing, many times there's also some comedy included. There's always new love, full of excitement. And with that you also get that rush of adrenalin, cause it's just so exciting! They're also quite easy to read, which is quite pleasant, considering I only use English when reading books (and writing here, right! Oh, and commenting. And emailing. Okay, so I use lots of English, just not IRL). There's also amazing storylines, everything is possible! So I guess the main reason for me reading these books is that I'm still quite young at heart (even though I'm old at face, I mean, age) so it's nice to experience those teenage feelings without having to live them through again. When I was a teenager, it was matter of life and death just when I didn't get to see my friends. Geez, dramaqueens! .. for the silence! My little sister came to visit me few days ago with her one year old son, so there's been lots of stuff to do! And today we drove to her place (took only 4 hours..), and we'll go back home Saturday. But I'll try my best to get to internet, even though I'm, again, in the middle of nowhere. Thanks again Veronica, for this interview! 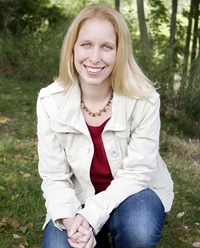 She's also hosting a givewaway for her latest novella, A Bite's Tale, and there will be two lucky winners! Hi Veronica! Thanks for joining us at Mind Reading? today! My pleasure. Thanks for having me! Please introduce yourself and your latest book, A Bite's Tale. 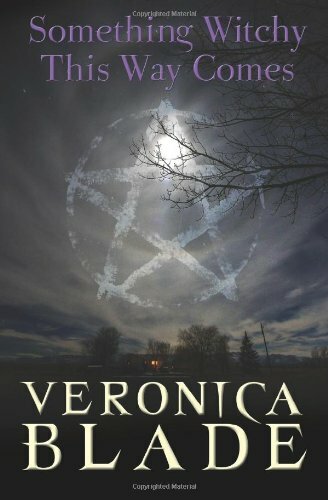 I’m a YA paranormal addict who loves to write. It’s my very favorite thing to do. My hubby will attest to how grumpy I get when I miss a day. 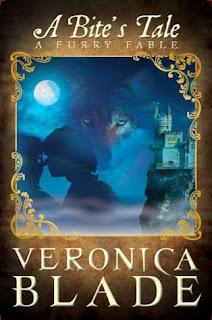 A Bite’s Tale is about werewolf girl (Cinderella) who desperately wants a normal life, especially after her werewolf alter ego physically hurts the boy she's fallen for. Since she’s afraid she’ll hurt someone again, she closes herself off and no matter how hard she tries, she can’t forget the boy she loved. 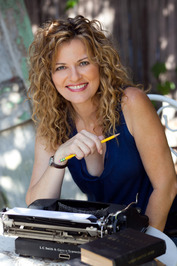 You've written some paranormal romance now. Is there a reason you chose that genre? Because I love it! For the most part, it’s all I read. When I do occasionally veer off, it’s to write chick-lit (like Blind Date, Checkmate) which is super fun as well. Would you mind telling us what you're currently working on? Blind Date, Checkmate has been doing so well that I got inspired to write another Chick Lit. From Fame to Shame (temporary title), a YA novella, will be released in a few weeks. This is about twin sisters — one a starlet and the other a good girl — who switch places. With lots of romance, of course, but no vamps or anything. However, this coming spring, My Wolf’s Bane will be available, if anyone's itching for another of my paranormals. My Wolf’s Bane is about a teenage shifter who’s caught in a centuries-old battle between her kind and werewolves. 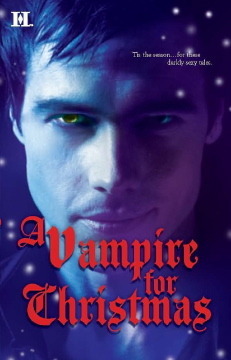 Of course, as with anything I write, it’s more about the romance and less about the werewolves, vamps or witches. Both Something Witchy This Way Comes and A Bite's Tale have very unique titles, how did you came up with them? I agonize over my titles. I’ll think on it for days or weeks before I come up with something I really like. Then I survey my friends, family and beta readers. 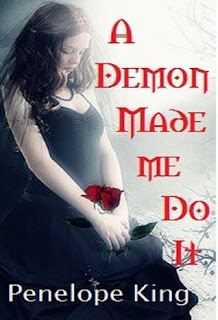 A Bite’s Tale was originally attached to a different novel, but the title worked so well for the Cinderella story, I stole it and renamed the other book Icing on the Stake (vamps and witches – this will probably be released in the beginning of summer). I'm sure you love all your characters, but who's your favorite from A Bite's Tale? I like Dunston. Yeah, I know I’m weird, but I just love how he’s an ancient vampire, possessing all the scariness of someone who has that much power, yet he’s still capable of loving our hero, Remy, to the point of doing anything to protect him. Which is cooler, vampire or werewolf? I go back and forth on that, depending on what I’m writing. Right now, I’d say werewolves, because I’m in love with Zack from My Wolf’s Bane. And I don’t even care that he’s too young for me. Shape shifter. Why be limited to turning into a wolf? And why be a vamp who can only drink blood? I like real food. I’ve heard of it, of course! I’m not big on traveling, but I’ve seen pictures. Beautiful! What's the best book(s) you've ever read? I’m a bit of a book whore, so picking a favorite is like choosing between children. But if you had a gun to my head, I’d say Jemima J by Jane Green or Shiver by Maggie Stiefvater. Totally different genres, but both are so good! I had the honor of reading Susan Hatler’s upcoming release, Shaken, which was gripping. Y’all probably shouldn’t expect a nice relaxing read on that one. You rock for having me on your blog and stop by my Facebook page to say hi — I love hearing from readers! After years of frequent moves following her mother’s death, Chloe Saunders’s life is finally settling down. She is attending art school, pursuing her dreams of becoming a director, making friends, meeting boys. Her biggest concern is that she’s not developing as fast as her friends are. But when puberty does hit, it brings more than hormone surges. Chloe starts seeing ghosts everywhere, demanding her attention. After she suffers a breakdown, her devoted aunt Lauren gets her into a highly recommended group home. At first, Lyle House seems a pretty okay place, except for Chloe’s small problem of fearing she might be facing a lifetime of mental illness. 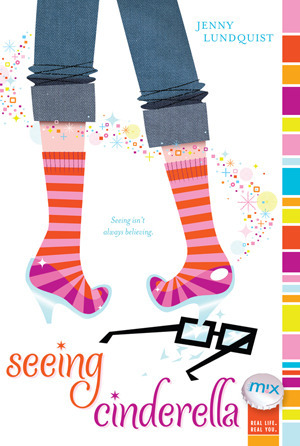 But as she gradually gets to know the other kids at the home–charming Simon and his ominous, unsmiling brother Derek, obnoxious Tori, and Rae, who has a “thing” for fire–Chloe begins to realize that there is something that binds them all together, and it isn’t your usual “problem kid” behaviour. 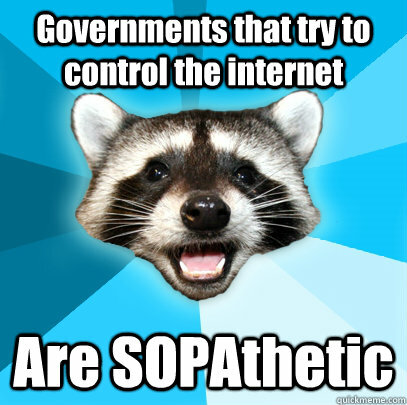 What is SOPA? SOPA explained here. And why I have problem with it? Here and here are few good reasons. ...Still doesn’t sound that bad, but consider this: Any site that allows users to post content is “primarily designed for the purpose of offering services in a manner that enables copyright violation.” The site doesn’t have to be clearly designed for the purpose of copyright violation; it only has to provide functionality that can be used to enable copyright violation. This means that YouTube, Facebook, Wikipedia, Gmail, Dropbox and millions of other sites would be “Internet sites…dedicated to theft of U.S. property,” under SOPA’s definition. Simply providing a feature that would make it possible for someone to commit copyright infringement or circumvention is enough to get your entire site branded as an infringing site. 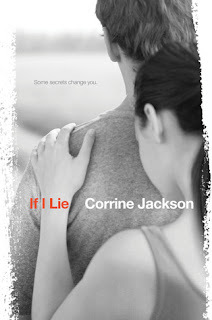 Quinn’s done the unthinkable: she kissed a guy who is not Carey, her boyfriend. And she got caught. 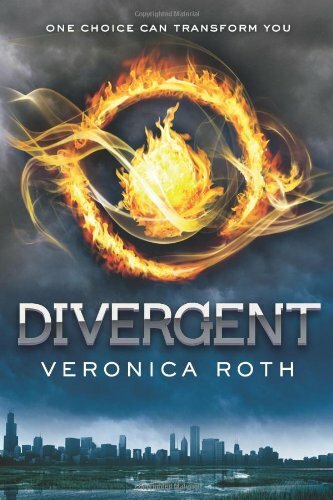 Being branded a cheater would be bad enough, but Quinn is deemed a traitor, and shunned by all of her friends. Because Carey’s not just any guy — he’s serving in Afghanistan and revered by everyone in their small, military town. 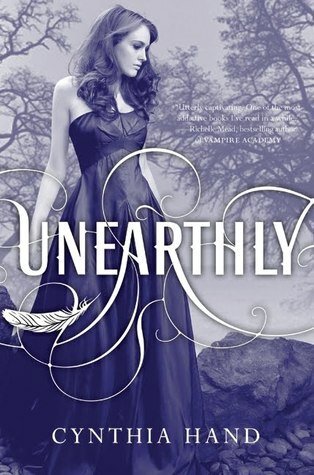 Quinn could clear her name, but that would mean revealing secrets that she’s vowed to keep—secrets that aren’t hers to share. And when Carey goes MIA, Quinn must decide how far she’ll go to protect her boyfriend... and her promise. To play along, just answer the following three (3) questions… * What are you currently reading? * What did you recently finish reading? * What do you think you’ll read next? What are you currently reading? 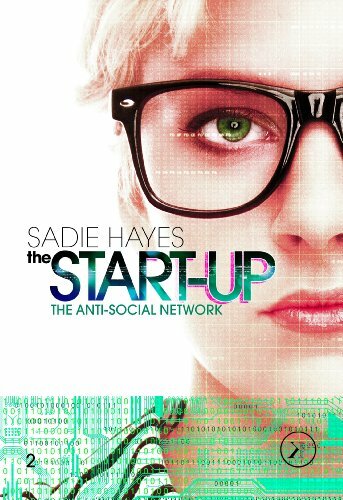 The Anti-Social Network (The Start Up #2) by Sadie Hayes Have to read this now. Can't stop reading. What did you recently finish reading? 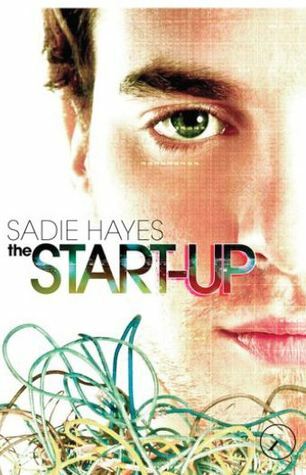 The Start-Up (The Start Up #1) by Sadie Hayes This was so good and had a huge cliffhanger in the end, so I had to start the second book immediately! "What the hell is wrong with you?" she said. "You like reading over my shoulder?" Adam froze, hoping to God that by not moving he would turn invisible. "You sick little geek. No wonder you don't have any friends." Makenna Wilhelm knows all of her friends have their quirks, but when Ty shows up naked in her yard one morning, she finds it beyond weird. Stranger still are the deep gashes across Ty’s chest and his sudden ability to hear and smell things that no human should. During a moonlit night, Ty’s secret is revealed. 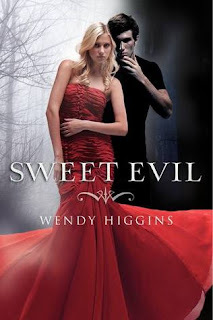 He’s no longer the boy she’s crushed on forever, but rather a werewolf with one serious aversion for all things silver. Makenna is left wondering if he’s to blame for the recent death of one of their classmates, the apparent victim of an animal attack. With the help of Melanie, the dead girl’s friend, they manage to shed doubt on Ty’s guilt only to discover Makenna was the intended prey. Even worse, she’s still a target. 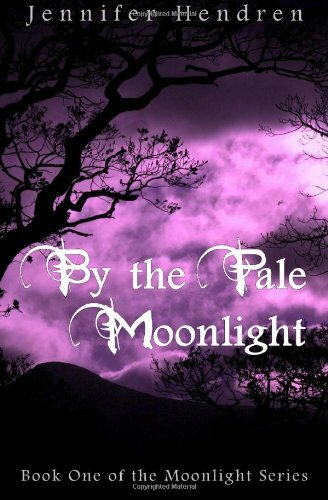 In a race against the full moon, the trio struggles to find who murdered the young woman. However, without a way to cure Ty, they have no way of knowing who poses the greater threat: Ty or the unknown enemy. * PURPLE! Purple, purple, purple! * Black trees with PURPLE. * There isn't much going on, but it doesn't really matter, 'cause it's pretty and purple! Real book is always better than ebook, no surprise there! I do read ebooks, with my PC or laptop, mostly because that's the method authors prefer. Of course, it's cheaper and faster to send digital copy with email. And I've found free ebooks (like in Amazon), which doesn't happen with bound copies. But even if I have a digital copy of a book on my computer, I don't really count it until I have a physical copy of it in my bookshelf, then I got the book. And if I read a really good book, I have to buy it. So did his father before him, until his gruesome murder by a ghost he sought to kill. Now, armed with his father's mysterious and deadly athame, Cas travels the country with his kitchen-witch mother and their spirit-sniffing cat. Together they follow legends and local lore, trying to keep up with the murderous dead—keeping pesky things like the future and friends at bay. 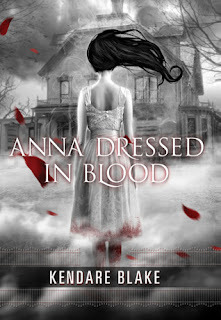 When they arrive in a new town in search of a ghost the locals call Anna Dressed in Blood, Cas doesn't expect anything outside of the ordinary: move, hunt, kill. What he finds instead is a girl entangled in curses and rage, a ghost like he's never faced before. She still wears the dress she wore on the day of her brutal murder in 1958: once white, but now stained red and dripping blood. Since her death, Anna has killed any and every person who has dared to step into the deserted Victorian she used to call home. Yay! Finally on this one! This got postponed a little, when I received Seeing Cinderella. But it's on this month's TBR pile. Okay. I have to say that I'm probably not the right person to read short stories. There's usually not enough time for the character development or to concentrate on the plot. And that's pretty much why I didn't like so much about this book. I just wish there had been more to the plot, so I really wasn't left satisfied. No matter how much "action" in the book. That's why I'm having trouble with writing a review, because these stories left me kind of empty. So I will be writing only about the first story. There's basically two main characters, Trace and Charlotte. They were involved, but Trace wiped Charlotte's memory, because he's about to start his job in a vampire council. And because his dad told him not to do people. Then they meet again, and they get involved, again. That's about everything there happened. I actually did like the beginning, when Trace saved Charlotte from the trouble, but after that it was just.. white noise. Nothing really happened. As I said, this whole book left me kind of empty, so.. there's nothing really to say. 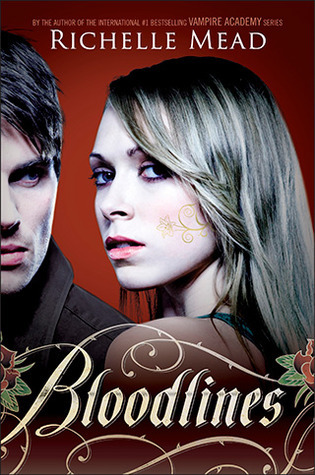 Which is sad, 'cause I really liked the idea of vampires mixing with Christmas, but it didn't work out so well. Brainiac Tessa McClean’s newly discovered magical powers give her hope of an escape from her inadequate life. 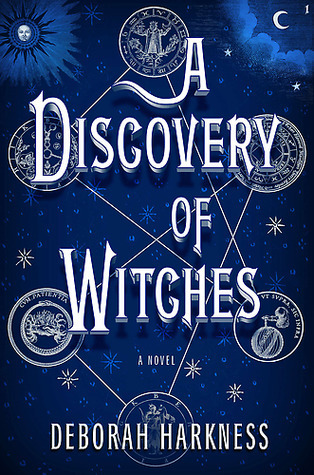 But the thrill of being a witch fades when she learns of a rival coven and begins to suspect her own coven’s objective. 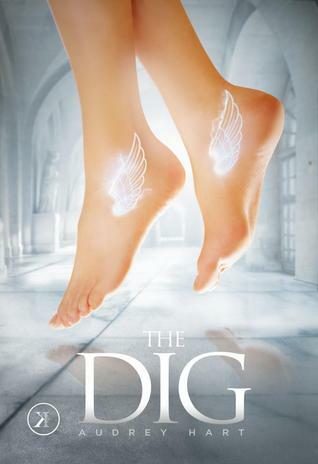 Evidence tells Tessa to trust one side, but instinct drives her toward the other. Together, Tessa and Hayden uncover the truth about the two factions — a truth that explains why the covens will stop at nothing to lure her to their side. 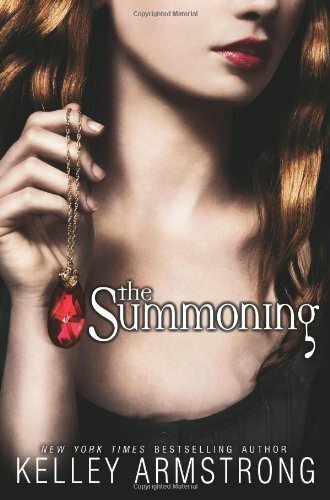 Tessa has only a matter of weeks to form an alliance with one coven or the other, but the wrong decision could cost Tessa the lives of all those she loves — including Hayden. No surprise, I loved this book as well! There's two main characters, Tessa and Hayden, a good girl and a bad boy. It's a very common setup, but this book definitely stands out. It turns out that Tessa has some magical power. This she learns one day, when she's asked to principal's office. Hayden is asked to be her bodyguard. After that everything speeds up, and there's no dull moment! I'm not sure who I liked more, Tessa or Hayden. Tessa was a strong female lead, who is sometimes quite whiny, but not too much, even though she prefers celibacy and remembers to tell you that. Hayden, on the other hand, doesn't whine, even if he has a good reason. He's quite over-the-top macho at the times. I was surprised that it didn't annoy Tessa. She could have at least pretend to be annoyed, just for the sake of feminism. But nobody's perfect, and woman sometimes wants some macho around, so I really liked him. Okay, I loved him. There's also a hint of a love triangle, when a mysterious guy, Chait, enters the scene. I was just disappointed when nothing actually happened between Tessa and him. I know, it's wrong for me to wish that kind of things, but I just can't help myself. They would've had a perfect opportunity when Hayden decides to be a bigger man and steps aside, but they just wouldn't take the hint. Damn. But I'm still happy there was even some amount of love triangle. It was definitely positive that both Tessa and Hayden were narrators. You knew what both were thinking throughout the whole book. That's especially the reason why it was so fun to follow how their romance progressed. Plot contains many twists and no one's what they seem. We find out secrets from both Hayden's and Tessa's families, unfortunately they're not all that nice ones. Veronica Blade lives in Southern California with her husband and children. 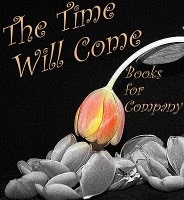 By day she runs the family business, but each night she slips away to spin her tales. 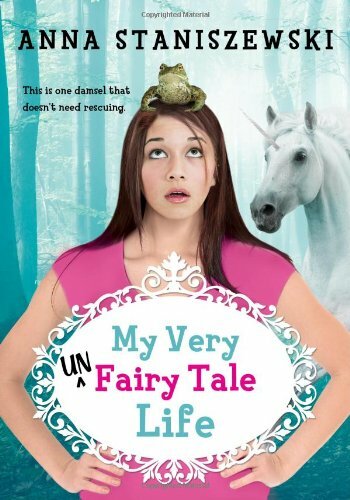 She writes stories about young adults to relive her own childhood and to live vicariously through her characters. Except her heroes and heroines lead far more interesting lives — and they are always way hotter. 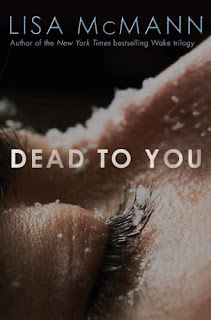 Demi from Only Somewhat Queer posted the "Top 100 YA List" and I'm in, too! Bold all the ones you have read. Italicize those that you have on your bookshelf. Underline those you really want to read or want to read soon. And strike out those that you don't even intend on reading. Only hundreds of them! But here's few for now :) And I want to read them because of the recommendations, since they count for something.